The Madness is upon us! March Madness that is. It’s that magical time of the year when college basketball teams leave it all on the court, battling to be named year’s Champion. With two rounds down and the Sweet Sixteen kicking off on Thursday, March 27th, March Madness is in full swing! 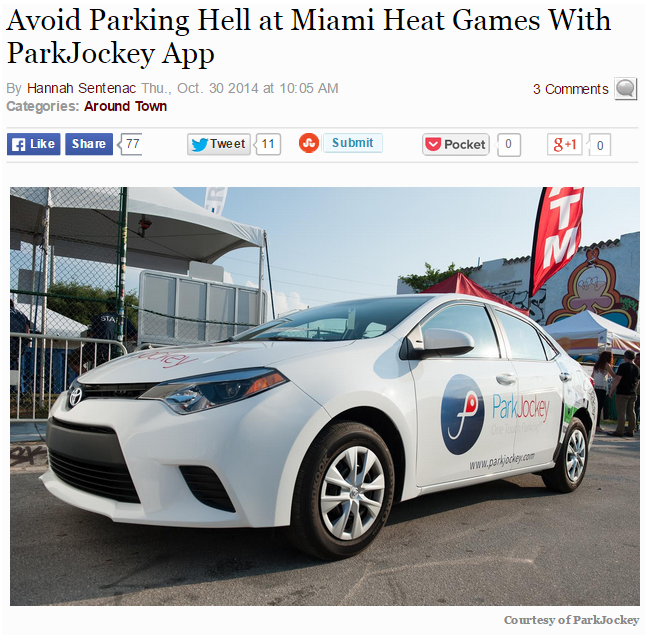 Wherever you decide to watch the games, use ParkJockey so you can focus on the game and not on parking. Heading to Brickell to watch the games at Brother Jimmy’s? 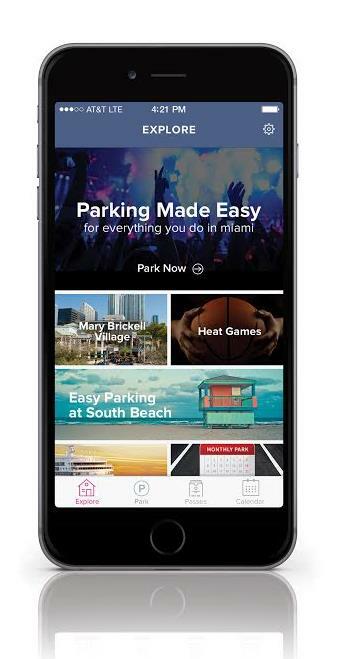 Book your parking with ParkJockey and lock in your spot now. Want to watch the games and still enjoy the Miami weather? Park with ParkJockey and watch at Hooters in Bayside. 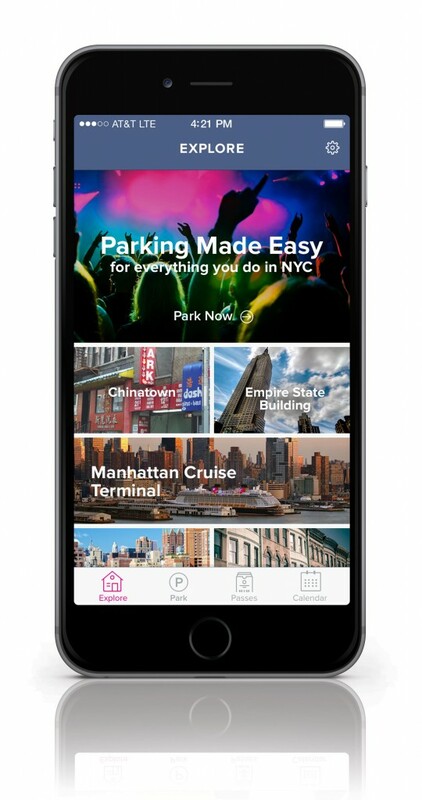 No matter where you watch the games – book your parking with ParkJockey! This entry was posted in Miami, ParkJockey and tagged Basketball, Brickell, March Madness, Miami, parking, Sweet Sixteen on March 27, 2014 by ParkJockey Team.